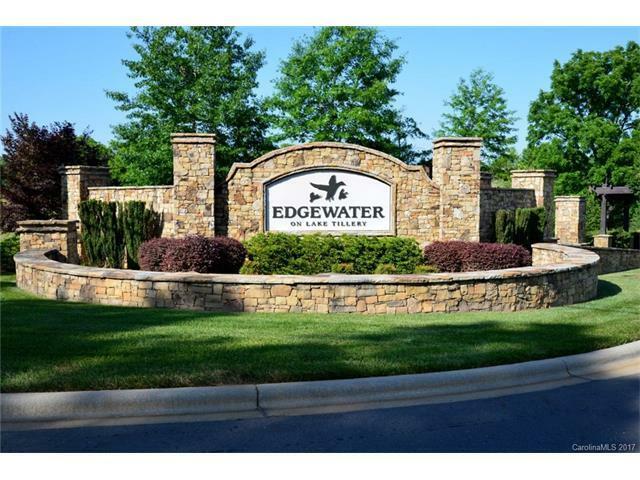 At Edgewater, you are greeted by an elegant entrance, walkways and street lamps. 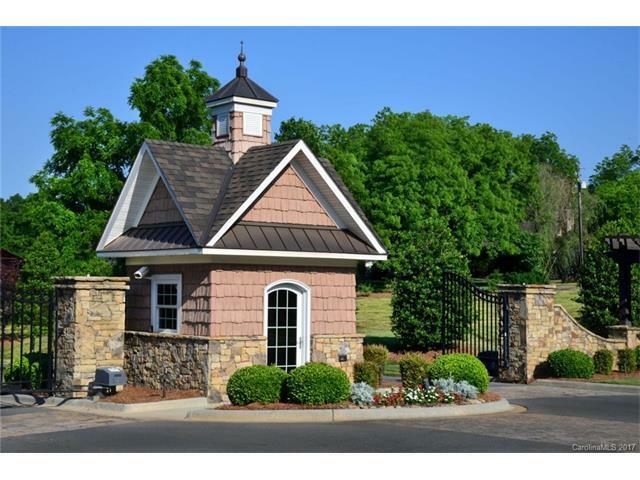 Amenities include a beautiful private clubhouse with a large kitchen and an Olympic size pool. Overlooking the lake is a large, open pavilion for concerts, gatherings and cookouts, sand volleyball court and boat landing for members and guests! 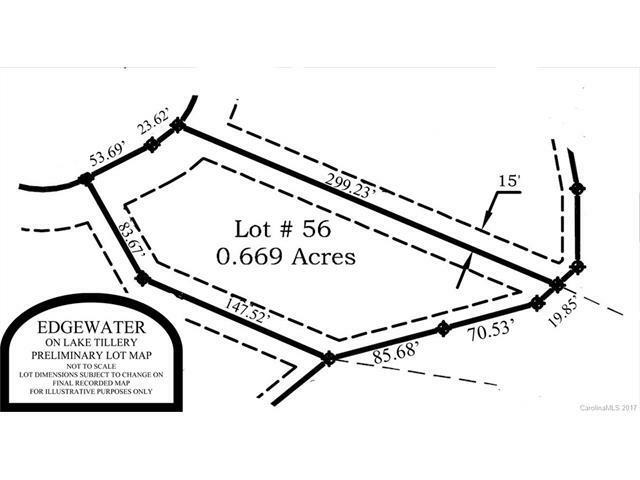 Close to Charlotte, Concord, airports, shopping and dining. 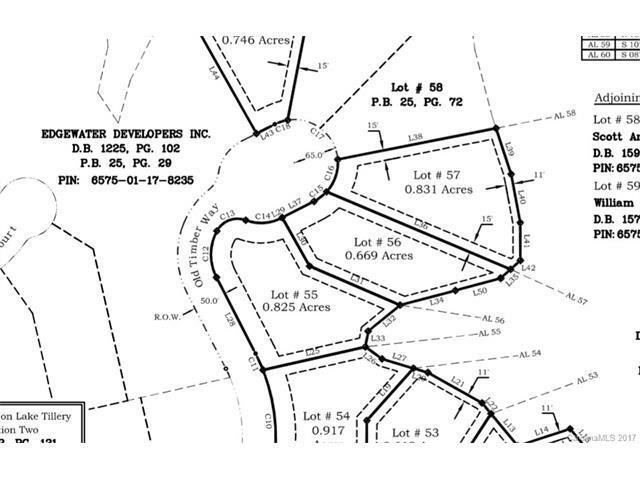 Lovely waterfront cul-de-sac lot.